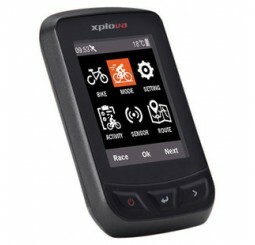 Introducing the Xplova X3 Evo GPS Computer. High-resolution color display featuring a 2.2” high-r.. 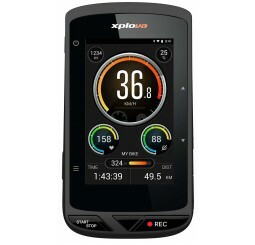 The Xplova X5 Evo is the only GPS computer with a built in wide screen camera that offers ..